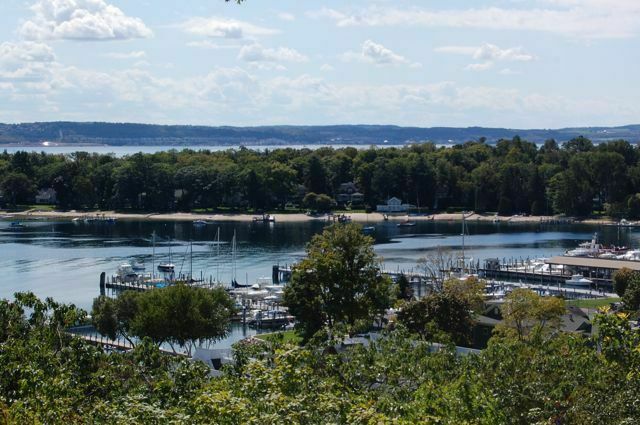 Nestled along the deepest natural harbor in the Great Lakes is Harbor Springs, one of northern Michigan's most exclusive resort communities. 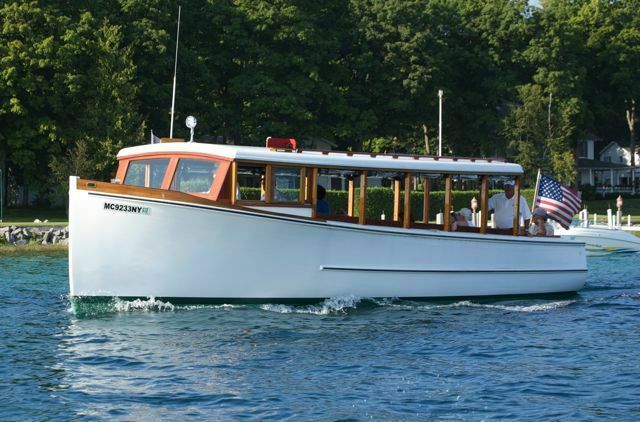 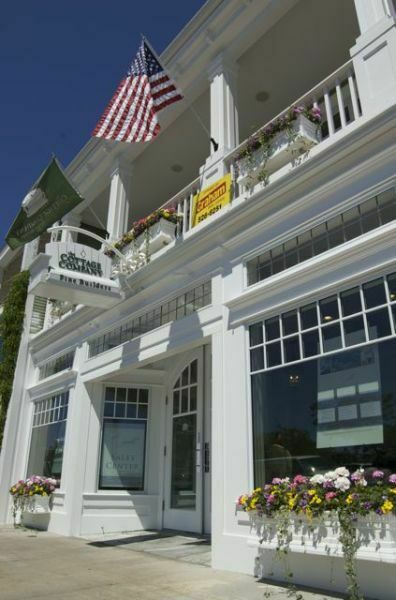 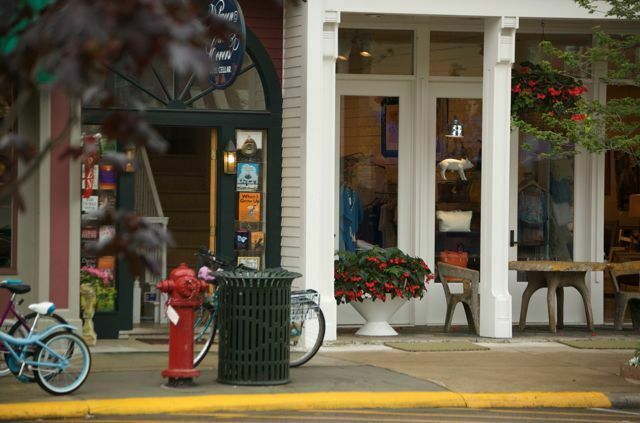 Since the turn of the last century, visitors from all over the globe have visited Harbor Springs throughout every season. 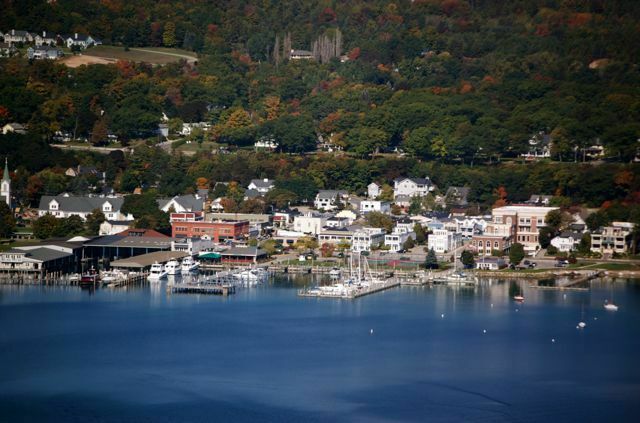 Southerners head to Harbor Springs in the summer months to escape the heat and midwesterners throughout the Great Lakes visit each winter for skiing, snowshoeing and other winter snowsport activities. 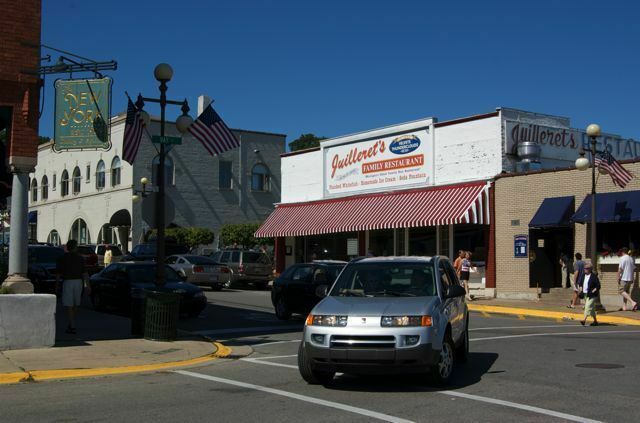 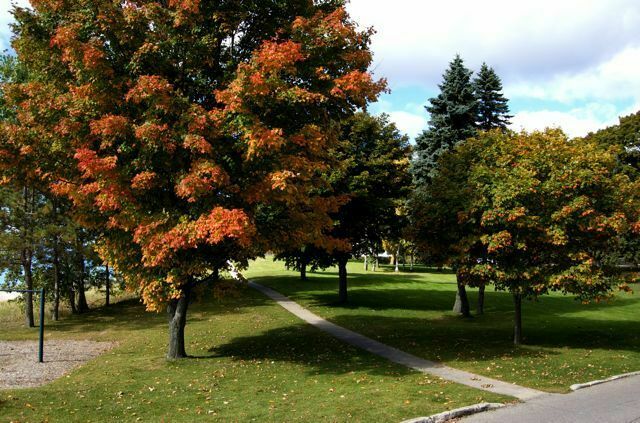 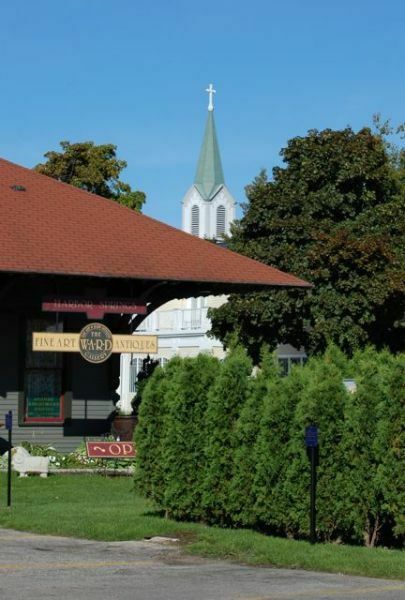 The area surrounding Little Traverse Bay is known for four-season hospitality, family friendly dining, and unique, uncomparable shopping. 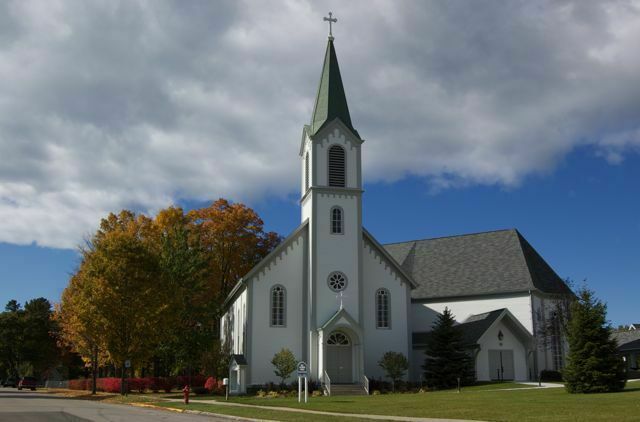 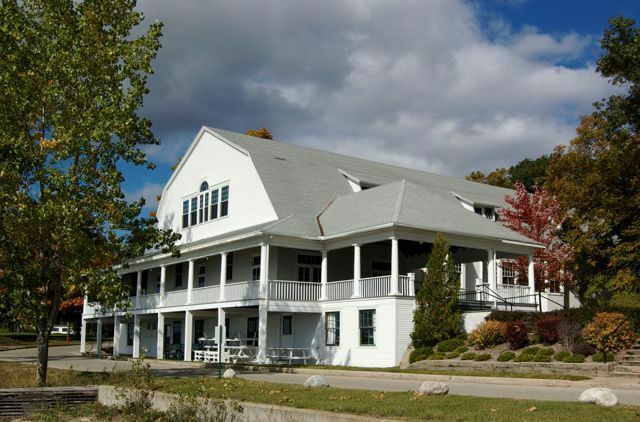 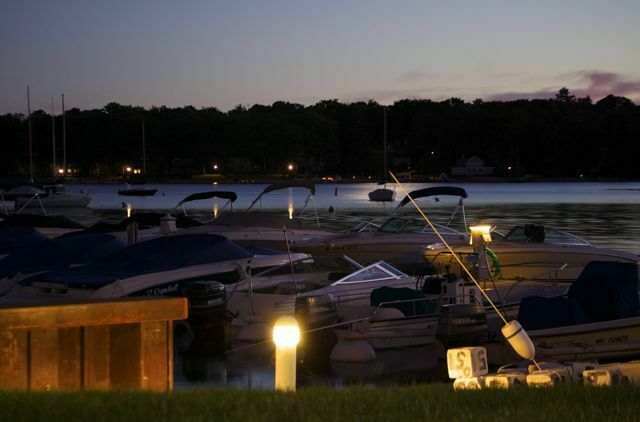 As a destination wedding location, Harbor Springs has much to offer. 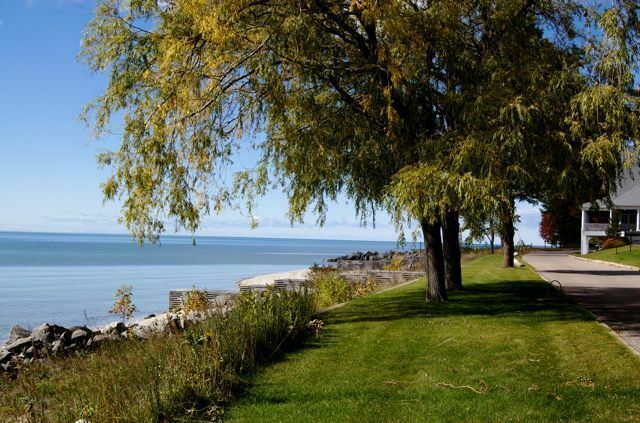 Public areas such as conservancy land, municipal parks and area beaches offer excellent outdoor ceremony locations. 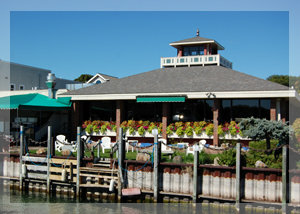 Area resorts and restaurants host receptions both lavish and intimate. 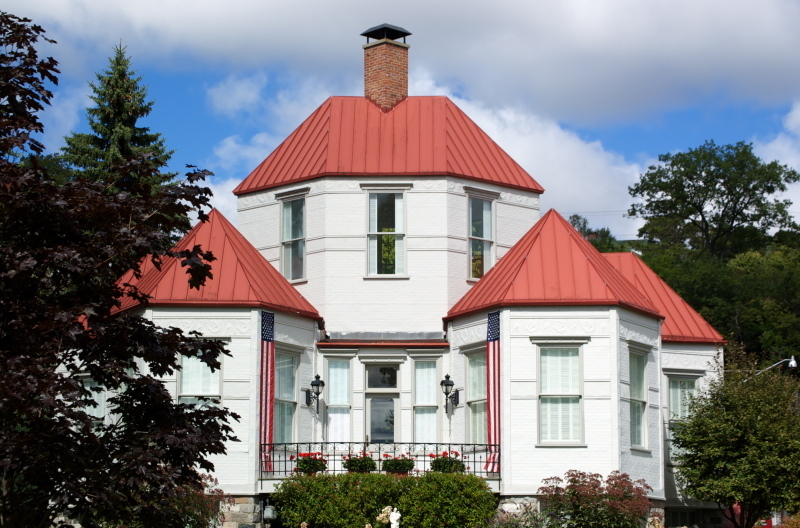 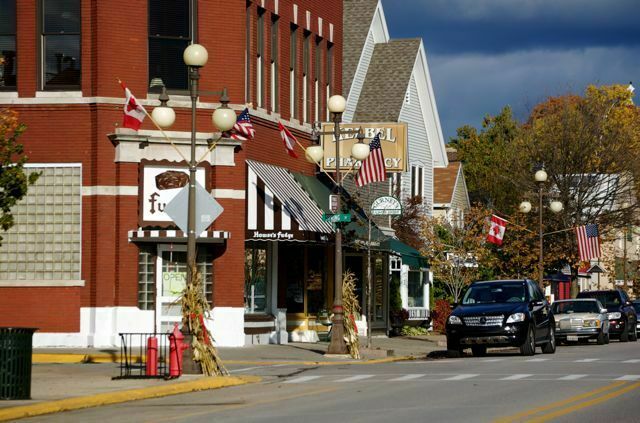 Bed and breakfasts, boutiques and art galleries dot the quaint downtown here visitors will get a glimpse of true small town America. 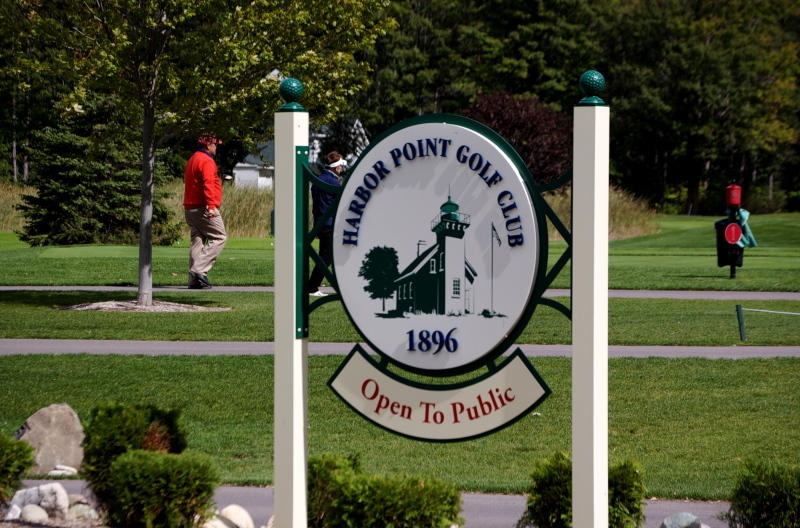 Weddings in Harbor Springs are often weekend long celebrations, allowing guests in attendance the opportunity to experience the area's many activities. 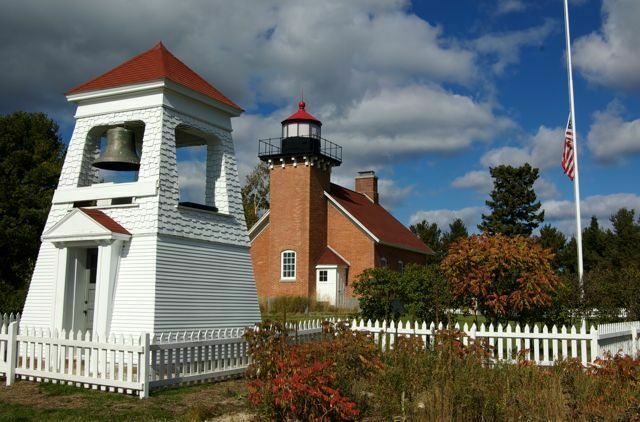 Championship golf, waterfront dining options, fly fishing excursions, gallery walks, summer wine festivals and afternoons on the Lake Michigan shore are just a few of the possibilities for those visiting the area. 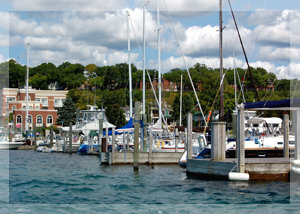 Harbor Springs is located just north of Petoskey on Little Traverse Bay. 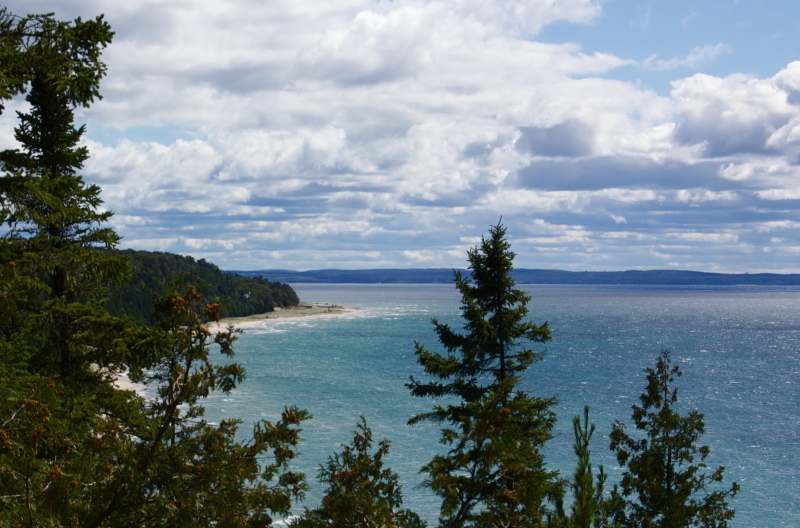 The area is accessible by car, water and air. 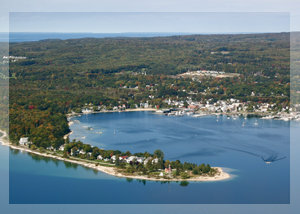 Charters and private planes can access the Harbor Springs Municipal Airport, while commercial service is available at near-by Pellston Regional Airport. 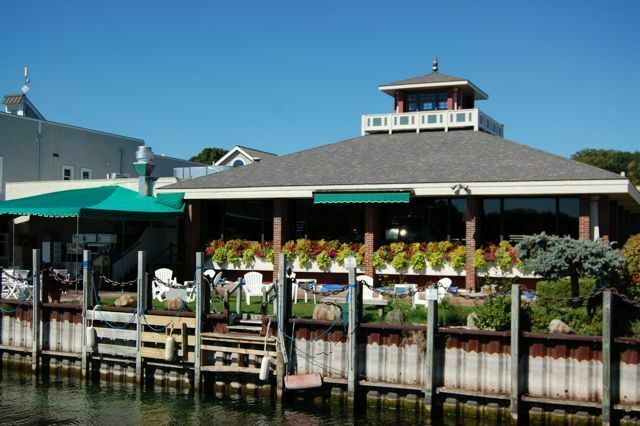 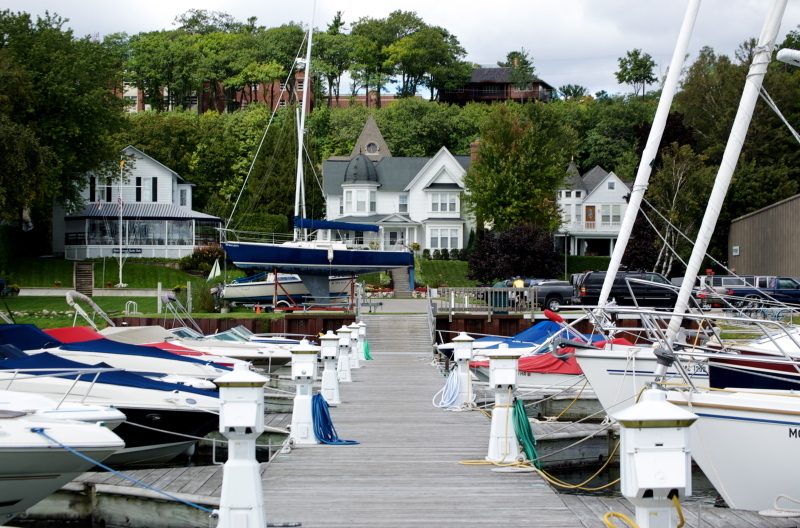 Harbor Springs is a boaters haven, offering a sprawling public marina and excellent service docks. 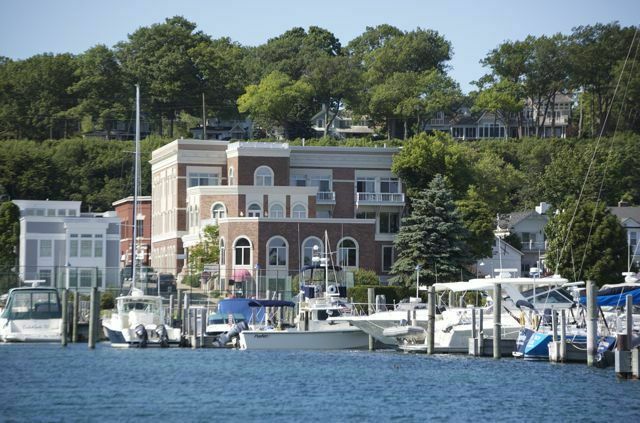 Known as the Naples of the North, Harbor Springs offers an unparalelled setting for destination weddings.